Being one of the preferred choices in the industry, we are engaged in offering Dough Kneading Machine that is acknowledged for its powerful operations and high durability. Manufactured in accordance with the preset industrial standards, these machines are characterized by robust construction. 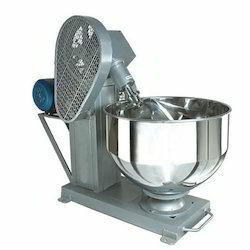 The proposed selection of dough kneading machines is used for mixing dough of different bakery and wet food items. 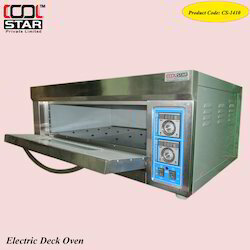 Cool Star is a trusted name in the industry that manufactures and supplies Dough Kneading Machine that is vastly used by snack bars, banquets, party halls, bakers and restaurants. Made available in different volumes, the offered batch of machines is extensively popular among our customers for its quality grade results. 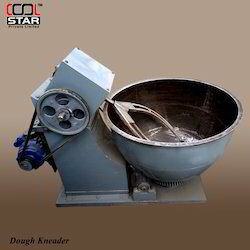 These dough kneading machines can be availed at reasonable rates. We are one of the eminent names in the market that engage in offering Dough Kneading Machine in several capacities. These machines are used for mixing numerous dairy, bakery and wet food products in canteens, homes, party halls, restaurants and hotels. The offered dough kneading machines are massively popular among our valuable customers. These machines are provided at reasonable rates. We are engaged in the manufacture and supply of Planetary Mixer that is widely known for its huge capacity and excellent motor speed. Owing to the well-managed rotating system and easy blade mounting system, these high functionality machines offer noiseless operations. 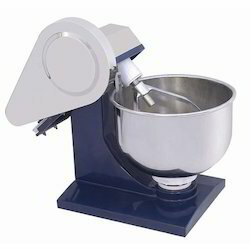 The proffered range of planetary mixers is examined for its performance before being delivered to the customers. 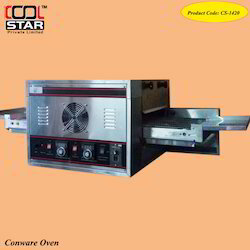 We have wide variety of Conveyor Pizza Ovens from International Brands such as Karma Global, Anvil and reputed brands as per client requirements. 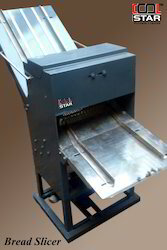 Belt size: 16" to 22"
We manufacture a gamut of Dough Kneader that prepares soft dough in most hygienic manner. Designed fro perfection, our product meets various industries standard. Our range is developed using premium quality raw material and widely catered to clients across the globe. 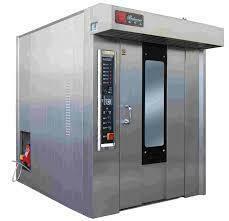 We manufacture a gamut of Dough Kneader that prepares soft dough in most hygienic manner. Designed froperfection, our product meets various industries standard. Our range is developed using premium quality raw material and widely catered to clients across the globe. Cool Star is a trusted name in the industry that manufactures and supplies Indian Dough Kneader that is vastly used by snack bars, banquets, party halls, bakers and restaurants. Made available in different volumes, the offered batch of machines is extensively popular among our customers for its quality grade results. 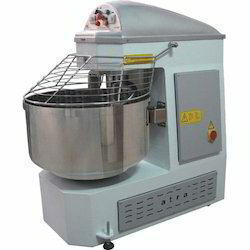 These dough kneading machines can be availed at reasonable rates. 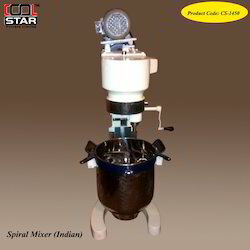 We are considered the best Indian Spiral Mixer manufacturers in India by our satisfied customers because of the superior quality and robust built of our products. We design our mixers in such a way that there is maximum aeration and water absorption which ensures proper dough structure while mixing. The independent electrical motor built for bowl and arm put a stop to the constant overheating of the dough. The expertly built kneading arm motor has programmable timers which switch from fast to slow speeds automatically thereby blending the dough completely. It comes with automatic shutdown functionality and thus closes as soon as the guard is lifted. On offer from us is a wide collection of Rotary Ovens, which is fabricated using premium grade stainless steel and partial stainless steel. 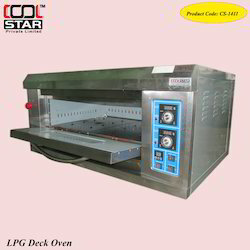 These ovens are offered by us in various sizes and specifications. Apart from this, we make sure that these products are delivered within the stipulated time frame at patrons' premises. 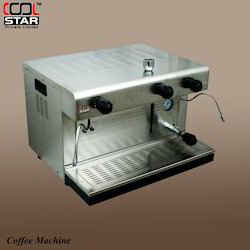 Cool Star provide you can have it all in one machine. Whether you’re in the mood to savour a full bodied espresso or rich aromatic cup of coffee, our new innovative machines does both at the touch of a button. 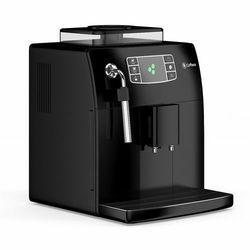 These machines utilize the highest quality standards including a proprietary brewing technology that never allows the coffee to come in contact with. 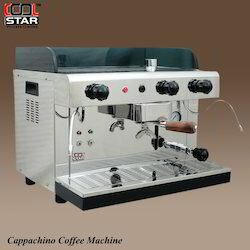 Cool Star is leading supplier of Coffee Machine in all over India. The device come with a unique, easy to clean removeable drip tray for added convenience. It has a Steam Control Knob which gives you control over how much froth you want in your coffee. The glass carafe and lid are heat resistant and can be safely handled even during the brewing cycle. The illuminated on/off switch aids easy operation. 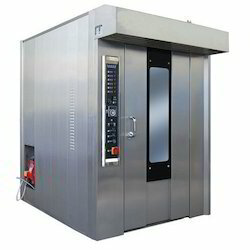 We are into manufacturing and exporting a technically advanced range of Cookies Dropping Machine that are appreciated among the clients for optimum quality and excellent performance. 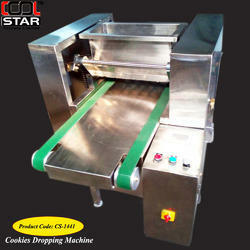 These Cookies Dropping Machines are made from high quality of raw material & available at competitive rates. These precision engineered bakery equipment are known for durability, energy efficiency and resistance to corrosion and abrasion. Mini Drop: The all new Mini Drop specially designed for Retailers. This machine is fitted with latest servo motors, Italian Gear Motors & equipped with compact high speed PLC along with 5.5” Touch Screen. User Friendly Easy to Operate Latest Software. This machine is equipped with one manoperating system & has very low electric consumption. 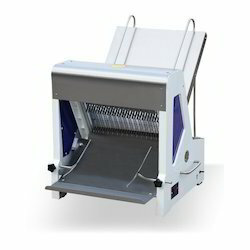 This machine is equipped with one man operating system and has very low electric consumption. 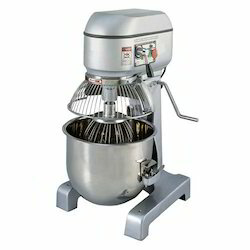 Looking for Bakery Equipments ?